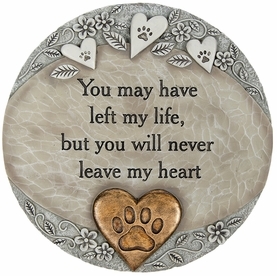 Pets become loved members of a family and their passing often leave owners with a heavy heart. 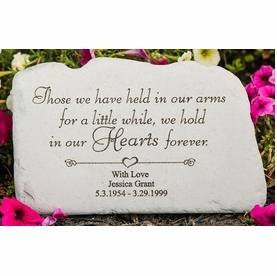 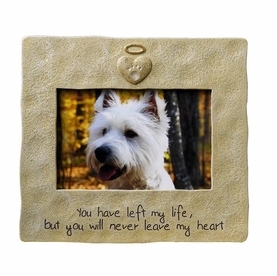 Honor their loss with special memorial gifts in remembrance of the joy they brought into your life. 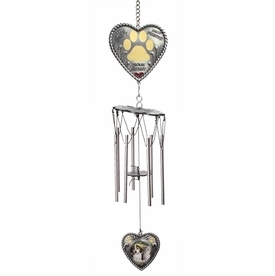 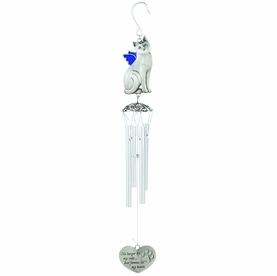 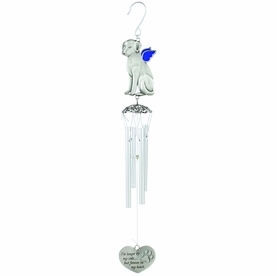 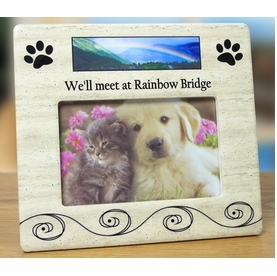 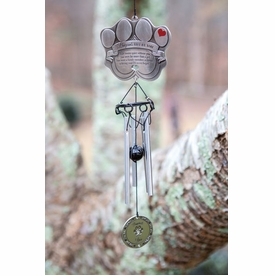 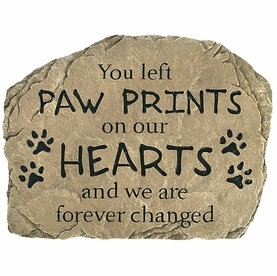 Our line of pet loss sympathy gifts offer specific items for dogs and cats, as well as products appropriate for other pets. 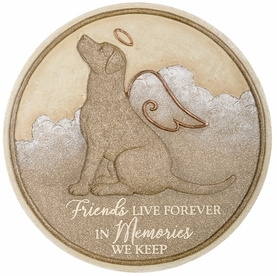 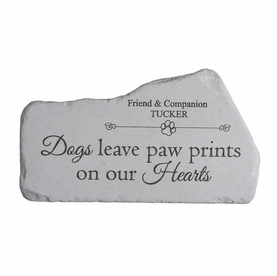 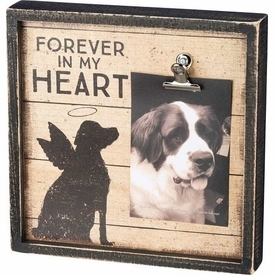 Remember your special friend with a garden stone or a pet memorial frame that captures special memories in the life of your companion.